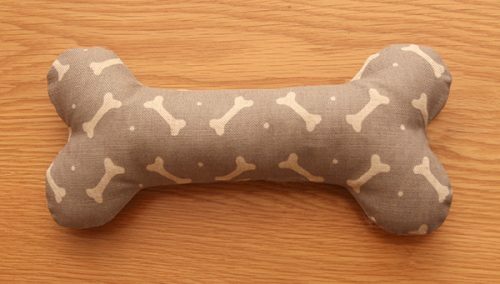 This Cranberry ticking fabric squeaky bone toy is for the eco-conscious dog, a bone shaped soft toy made with beautiful organic ticking and of course, a squeaker! 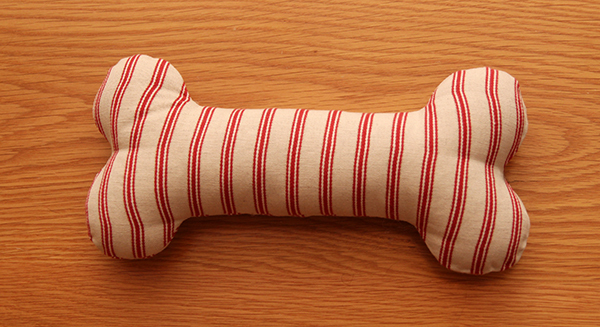 Who minds their dog leaving their toys lying around when they look this good! 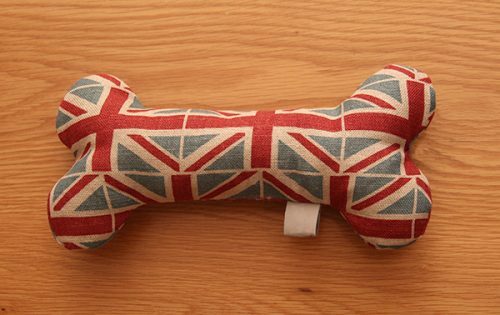 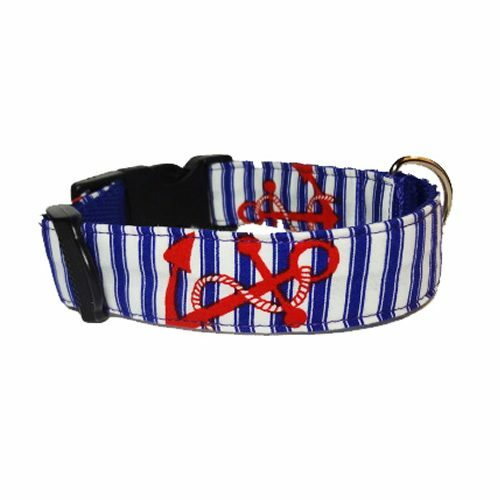 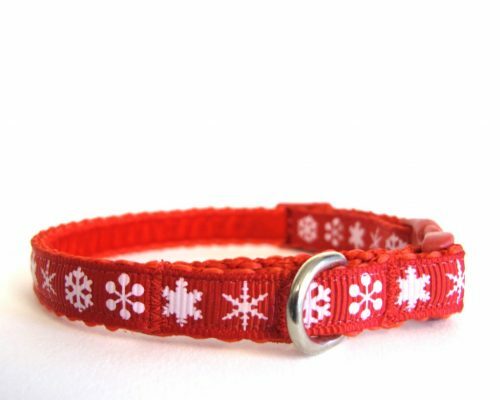 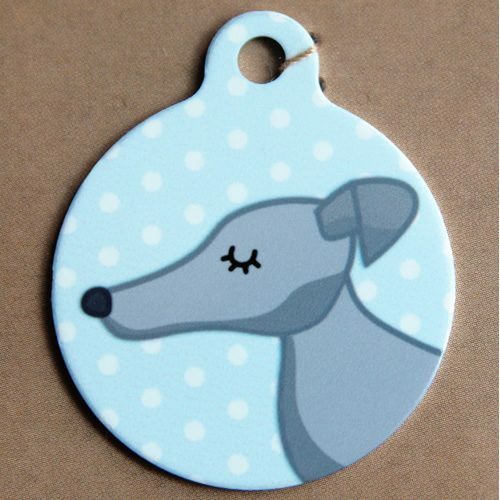 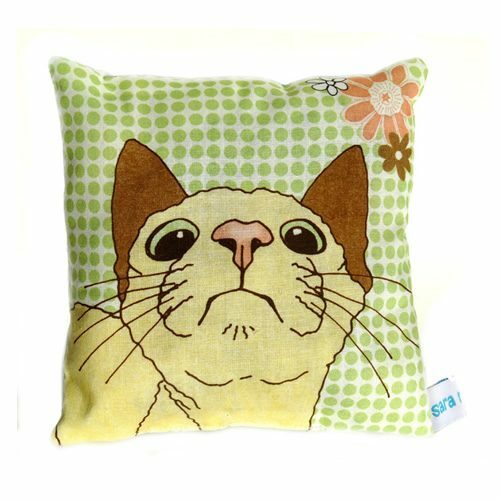 The perfect gift for your dog or a friend’s dog!